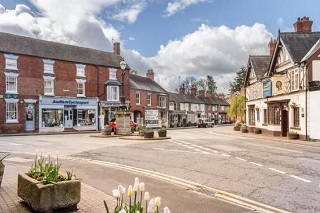 A family run developer approached us via his broker, with planning permission for the demolition of an existing bungalow and construction of 24 new dwellings. 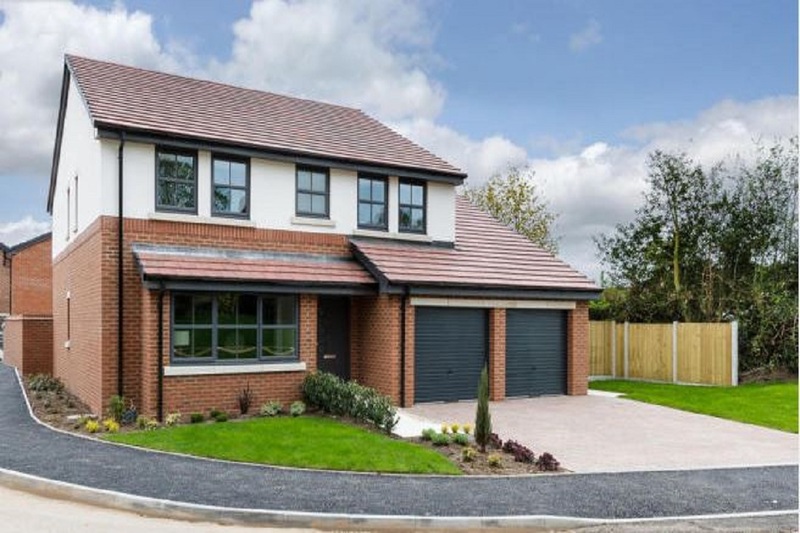 This exciting scheme consists of 7 affordable homes and 17 open market homes with a good mix of sizes. 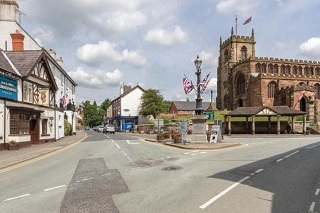 The site is based in Audlem; a large, attractive award-winning country village in Cheshire. 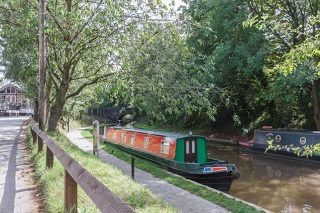 It is situated near to the Shropshire Union Canal, surrounded by beautiful countryside but with good connections to Crewe and there is also a marina just a mile outside of the village with mooring for 200 small boats. Our developer was impressed with our professional approach, our speed of funding and could see a good longer term strategic partnership. We believe our developer has the right mixture for the local market and are confident this will be the first of many projects we work on together. Go Develop offer a one stop property development funding solution, with a straight talking JV Partnership where actions speak louder than words!